Oxfam have asked me to host this photo exhibition – I am delighted to do so – especially as it highlights the fact that there are many women around the world who don’t have the same facilities as we do whilst giving birth. It puts our whale music and birth plans and choices to shame. 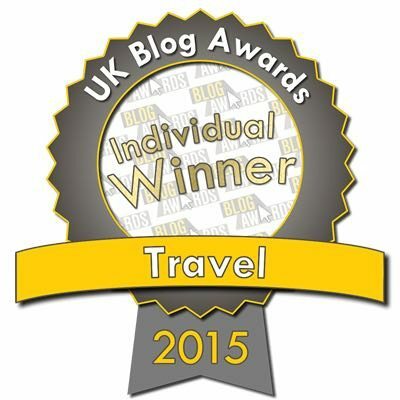 Check out the photo of her overnight bag to get the full difference…. 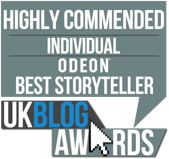 Please pass this post on and make a difference. BIRTH RIGHTS. THE CAMPAIGN FACTS. 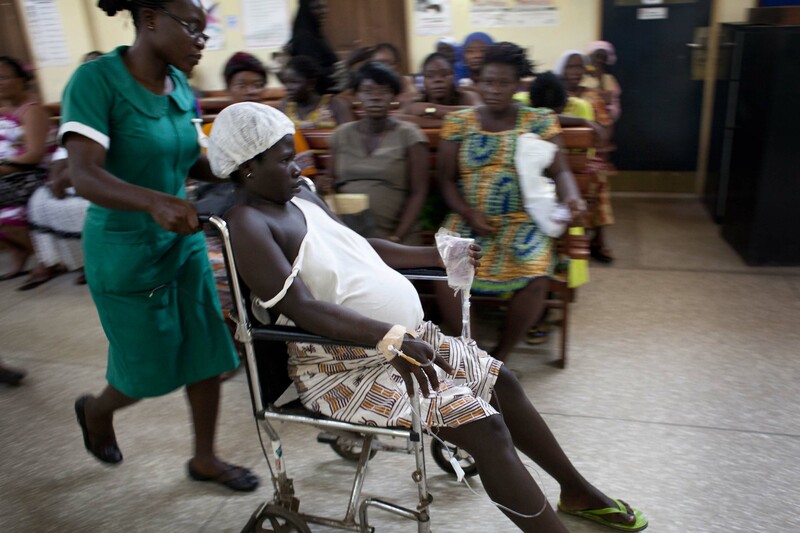 Pregnant women in Ghana are now entitled to free health care. This is a huge step forward, but too many women are still dying because they lack access to qualified care. We need urgent investment to help save lives. 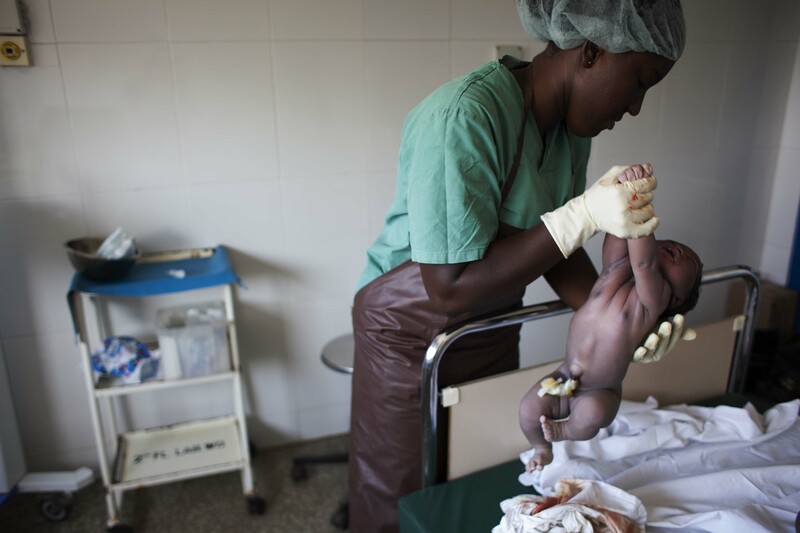 Oxfam have asked me to host a photo exhibition of a woman who gave birth in Ghana recently. She was fortunate enough to benefit from the government’s new free health care policy, but many women – especially in remote, rural areas – are still missing out. Ghana has a 25 million population and according to Lionel Barber, editor of the Financial Times “is one of the most stable democratic countries in Africa; but its huge potential remains unrealised. He asks, “now that it has discovered oil, will it assume some Nigerian swagger?”. At least, the government will have increased funds to invest in free health care for all their citizens. 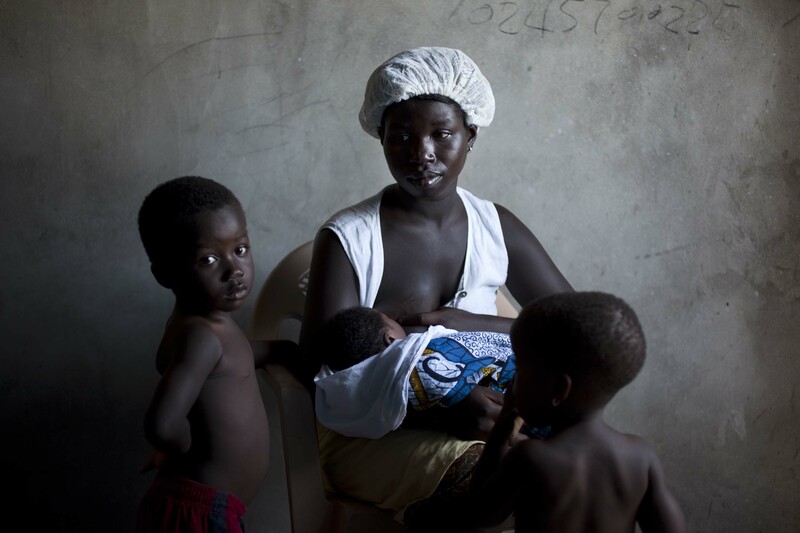 Every week, around 75 women in Ghana die because of complications during pregnancy and childbirth. The vast majority of these deaths are completely preventable. ► There aren’t enough qualified health workers. 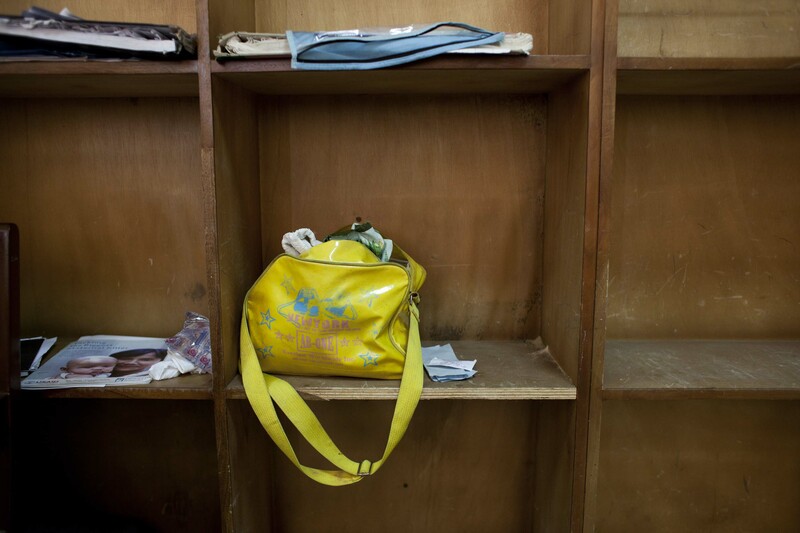 ► Health facilities are often far from women’s homes. ► Pregnant women don’t know they can get free care. and expand government health services and increase the number of health workers, so more women receive good-quality, free health care, especially in rural areas. ► The UK government needs to fulfil its commitment to give 0.7% of its income to overseas aid, so that Ghana and other poor countries can invest in free maternal health care – and save women. Selina’s overnight bag. In Ghana, many patients are required to bring their own disinfectant, bed sheet, hair net and cloths. Selina didn’t bring these items with her, and was told to buy them as soon as she arrived. The policy of free health care for pregnant women in Ghana was a big step forward, but these extra costs are still unaffordable for many. Selina is taken to the labour ward through the busy waiting area of Korle Bu Hospital, Accra. 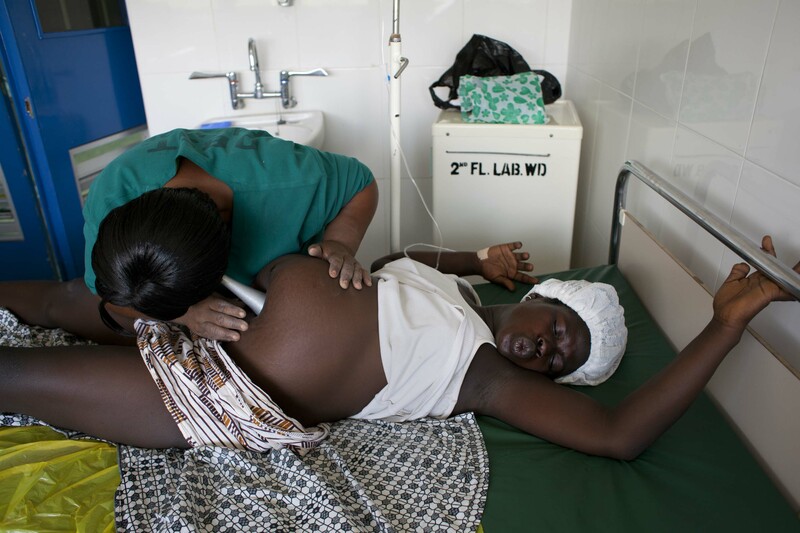 As Selina’s contractions intensify, the midwife examines her using the basic equipment available. Further investment is needed to train more health workers and provide modern equipment and medicines, so more women can survive childbirth. After five hours in labour, Selina gives birth to a girl. A midwife is there throughout delivery and helps to clean the baby. 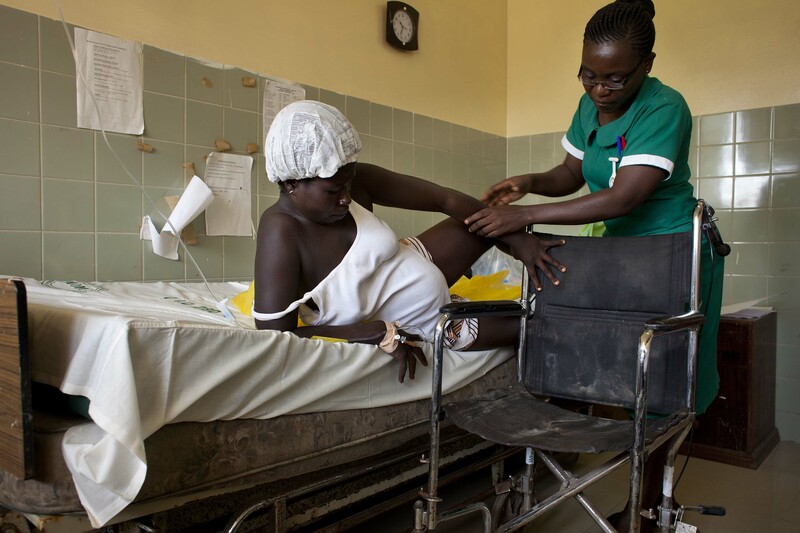 Across Ghana, nearly half of all women give birth without assistance from a qualified health worker. 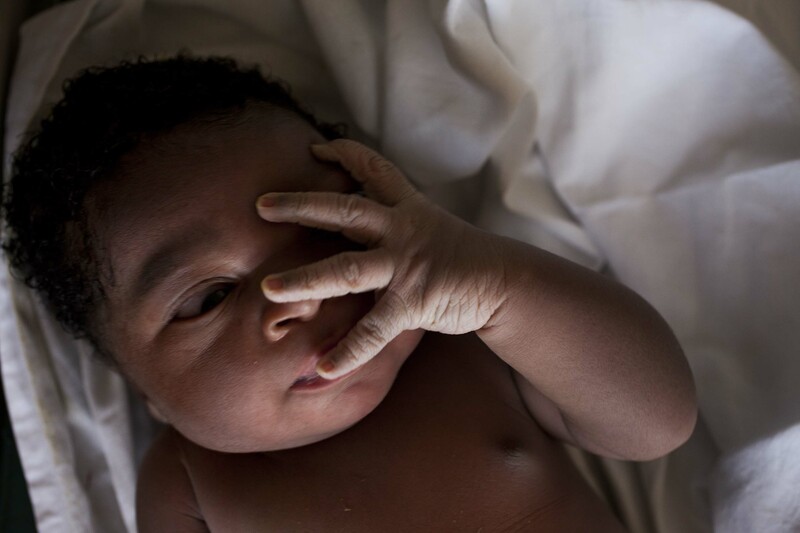 Savina, named after her Grandmother, opens her eyes for the first time. 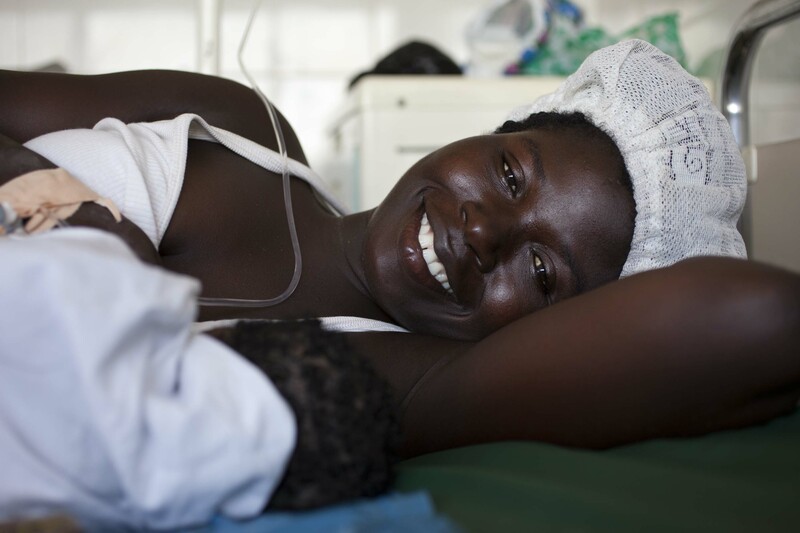 Selina and her baby girl Savina take rest in a ‘lying-in’ ward. 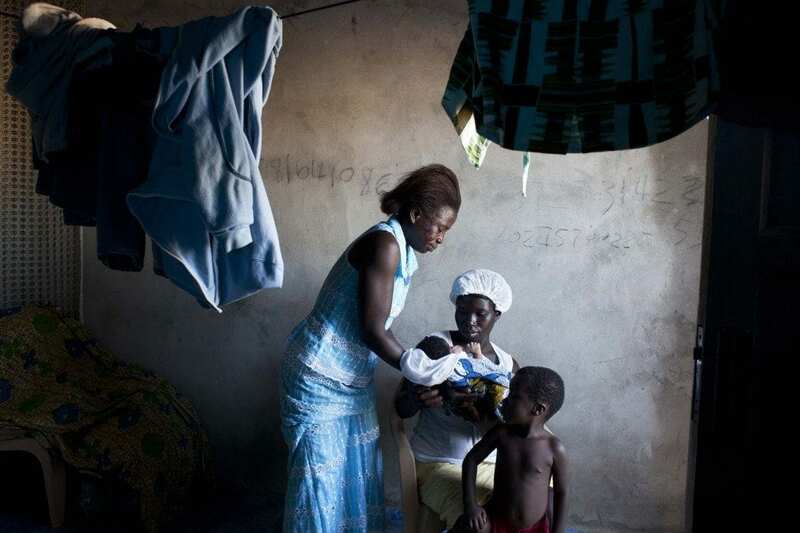 Selina is fortunate to have benefited from Ghana’s free health care policy, but not all women are as lucky. Not all women here are aware of their right to free care, a situation made worse by low levels of literacy and limited education on health-related issues.